Like an eagle, Gary U.S. Bonds seizes Jackson Browne’s “The Pretender” in his talons and, with Bruce Springsteen, much of the E Street Band, plus a handful of almost unbelievably accomplished backup singers, soars off into immortality. There are many good things to say about Jackson’s version of “The Pretender,” which was released in 1976 on the album of the same name. The composer’s unease at a world suffused with phoniness and materialism is spot on. The message is genuine, but there seems to be little resolution in the original. It is flat. He has succumbed to the madness, upset but not outraged. Bonds, though, instills the song with a world-weariness, a street wisdom and a blues-infused sound that is fatalistic on one hand and inspirational on the other. Jackson seems worried; Bonds has actually passed on through the hard life and survived – it is crystal clear in his interpretation. 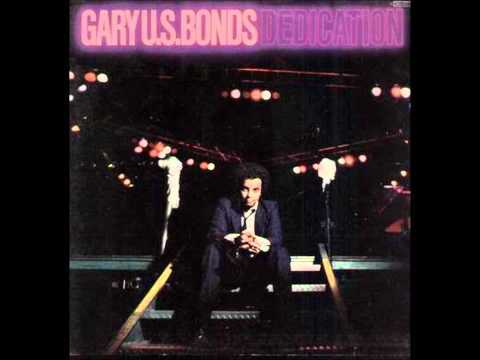 Gary U.S. Bonds had been absent from the national music scene for decades when he and Springsteen collaborated on Dedication, an underappreciated gem of an album from 1981. Originally from Jacksonville, Florida, with time spent in Norfolk, Virginia, he became enormously popular by absorbing the “Philadelphia sound” that in the late ‘50s to mid-1960s was dynamic, bold, and rivaled Motown for supremacy in the world of R&B music that increasingly was finding a receptive, record-buying white audience. His early songs and albums were produced in Norfolk and embrace a shouting gospel style that rambles through many, many great classic Rock songs. 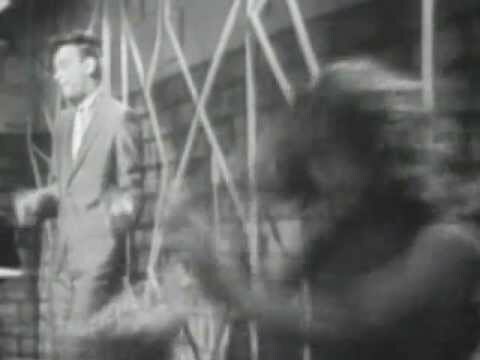 Bonds’ early hits include the classic Rock-N-Roll jump and shout tune, “(We Danced Till) A Quarter To Three”; the joyously anarchic “School Is Out (At Last)”; and a great sleeper piece, “Where Did The Naughty Little Girl Go?” Then came the British Invasion. Bonds and countless others were swept away. From the outset, Bonds’ “The Pretender” signals a dignity that only those who have fallen a number of times and gotten up from the deck can convey. It is also, perhaps, the conceit of the outlaw we hear as the singer longs to return to “normal,” everyday life. Once you’ve gambled on the high wire, can you live comfortably on the ground? It is one of the best vocal closes to a classic Rock song ever, up there with the Rolling Stones’ “You Can’t Always Get What You Want,” or The Beatles’ “Hey Jude.” You get the impression that Bonds and his crew went on singing and playing as “The Pretender” fades and fadess - for minutes, hours… hell, for days. It is so energized and so damn perfect, why would you ever want to stop? 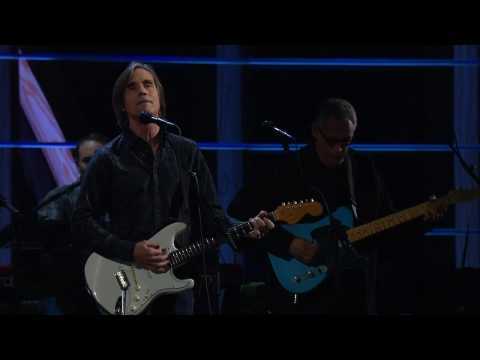 Jackson Browne’s original version of “The Pretender,” was no slouch when it came to backup singers. David Crosby and Graham Nash did the honors. When he wrote the song, Browne was enduring the aftereffects of his wife’s suicide earlier in the year 1976. California's mourner-in-chief looked into the heart of darkness and prospered, spinning painful emotional straw into Rock gold. “Thunder Road” very well may be the greatest Rock-N-Roll song of the 1970s and one of the greatest Rock songs of all time.